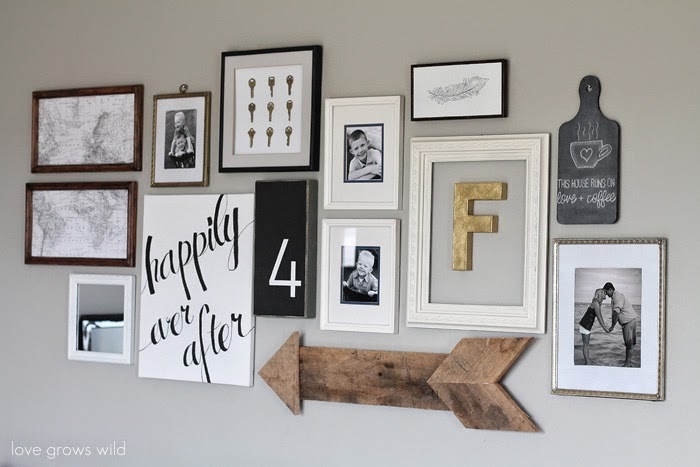 First up, I adore this gallery wall shared by Love Grows Wild . I'm lovin' the pallet wood arrow...and she's got a tutorial up on her blog for it! Next, check out this darling floral frame shared by Bliss Bloom Blog. 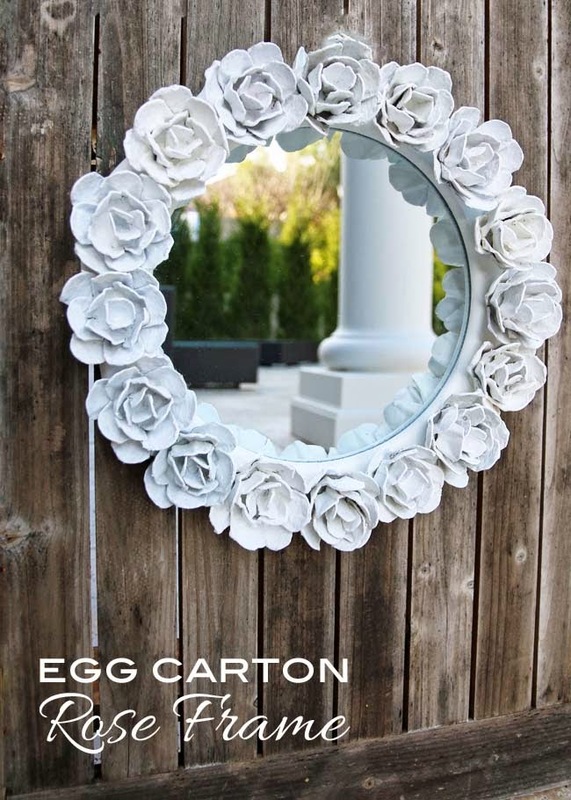 You'd never guess those flowers are made out of egg cartons (if it didn't tell you right on the photo - ha)! Finally, I'm in love with this pretty spring breakfast nook by Vintage Finds. What a lovely Easter Brunch they can have there! Thank you so much for including my spring breakfast nook in this weeks features! Have a great weekend! Thanks for the party, Wendy!!!! Have a great weekend! Hi Wendy. Thanks for another great party. Have a wonderful weekend. Thank you so much for hosting ! Have a great weekend !! Thanks so much for the party, Wendy! Happy Friday! Thanks so much for the party Wendy! Have a great weekend and Easter! Thank you so much for hosting Wendy! Hope you have a great weekend. all the features are gorgeous!thank you so much for hosting us wendy! I love everything here Wendy! I love the wall pictures and dining room most specially. I will definitely visit them all! Awesome!